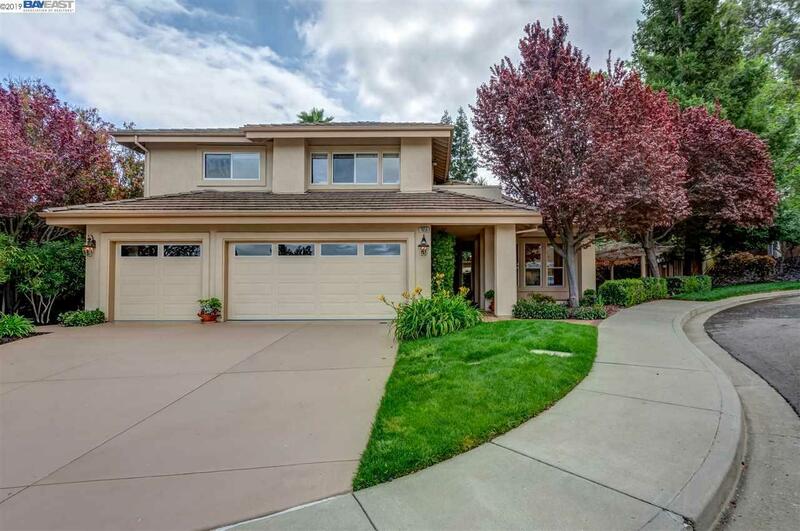 âForest Hill Estatesâ beauty on a quiet court in West Pleasanton. Enjoy 3440 Sq. Ft. of living space on .25 of an acre with a great floor plan for everyday living and entertaining. Featuring 5 Bedrooms and 3 full Baths with one Bed and Bath downstairs. There is an expansive kitchen with a direct view of the lush Backyard, stunning large spa, built in BBQ, and large pergola for afternoon lounging and dining. Walk to award winning schools, parks, Stoneridge Mall and BART. Enjoy great freeway access to both 580 & 680.